Do you own a successful business enterprise that you run with a partner or family member? Have you given any thought to what happens if either one of you gets sick, hurt, decides to exit, or dies? Maybe you have discussed this topic but haven’t had a chance to address it. Business continuity planning is a must for any successful enterprise to assure the orderly transition through any one of several life events. 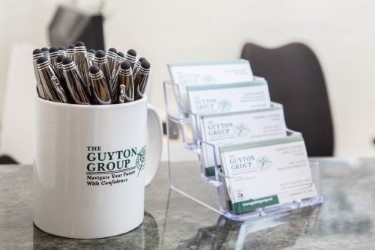 Watch our video to see how The Guyton Group will help you identify areas of concern and develop a workable plan to assure the success of your business. Get the latest news from the Guyton Group. Subscribe to our bi-monthly Exit Planning newsletter. A Glossary located on the Resources page is available to explain key terms. Should you have any questions, please contact us directly. We are happy to help find you the solutions you need.